Bake jumbo cakes for 25 minutes. 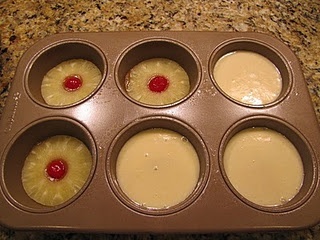 Bake regular cakes for 20 minutes. If you choose to make a large cake, bake for 22-25 minutes in a 10 inch cast iron skillet. The cake is done with a toothpick inserted in the middle comes out clean.